"When the bullets start flying, I hope the first one gets you." The man in the crosshairs was the author's father. It was an era of seismic social change in the American South. Four decades later, his son visited the National September 11 Museum. In a young firefighter's heroism on 9/11, the author glimpsed a truth about his father's lifelong devotion to duty, law, and justice. So he sat down and began writing him letters. 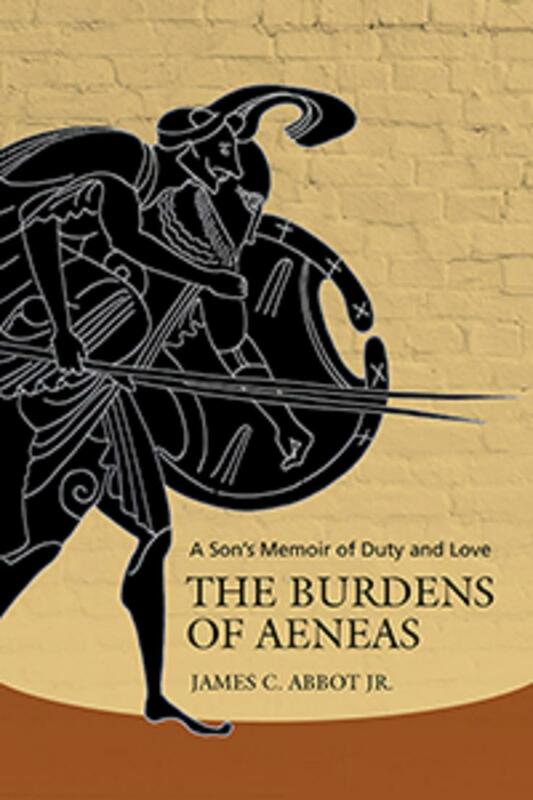 The Burdens of Aeneas is that series of letters--a fascinating collection of wide-ranging essays, invented conversations, reminiscences, interior monologues, and vivid descriptions of life in a vanishing America. Part memoir, part extended reflection on paternal duty and love, it breaks new ground in blending deeply personal writing with scholarly meditation on a masterwork of world literature. That masterpiece is Virgil's Aeneid, second only to the Bible in influence upon the arts and culture of the West. Its epic hero suffers grievous personal losses to fulfill the mission assigned him by fate: to become the forefather of the Romans and their vast empire. Spanning three millennia and four continents, The Burdens of Aeneas fuses this ancient tale with the story of a small town lawyer fighting two battles--one with benighted attitudes in the South and another with his own demons--while it ponders the tug of memory and power of narrative. In the end, readers are offered a timeless story of loss and hope--the hope that one day, our losses may be made good. James C. Abbot Jr. is a classicist who taught in higher and secondary education for more than three decades. 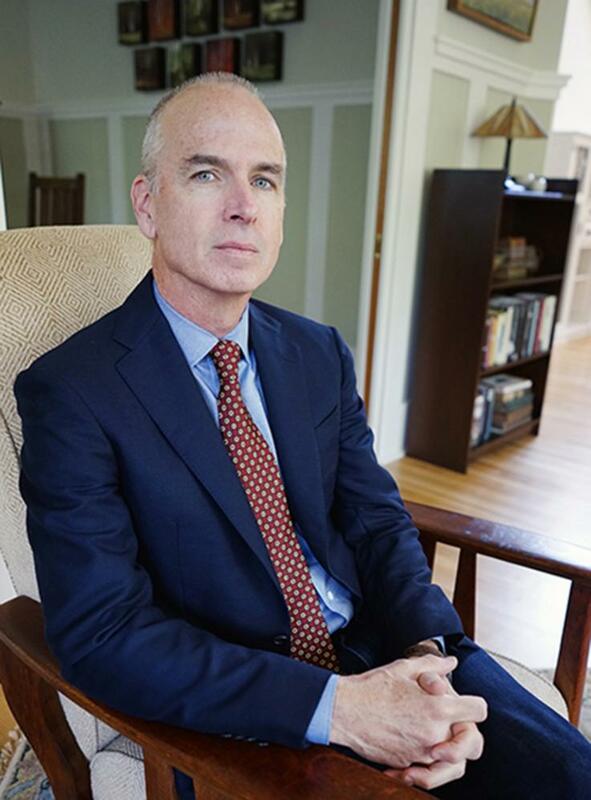 He holds doctoral and bachelor’s degrees in Classics from the University of North Carolina at Chapel Hill and Princeton University, respectively. Abbot has also been a longtime advocate for various environmental causes in his native Georgia. Father to two sons, he now lives in Atlanta, Georgia.